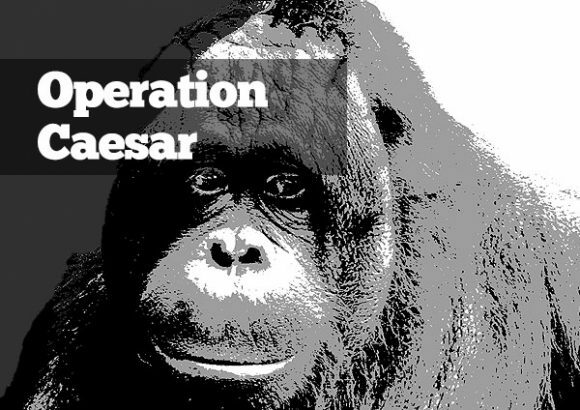 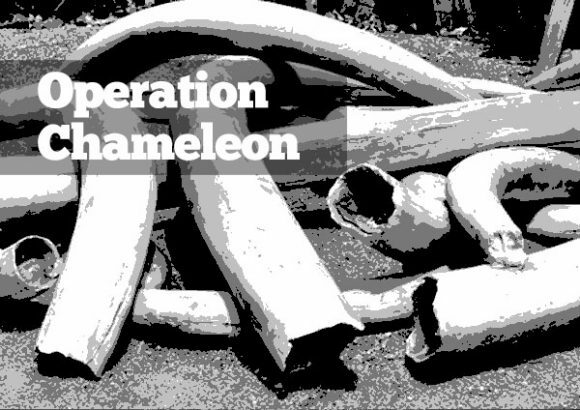 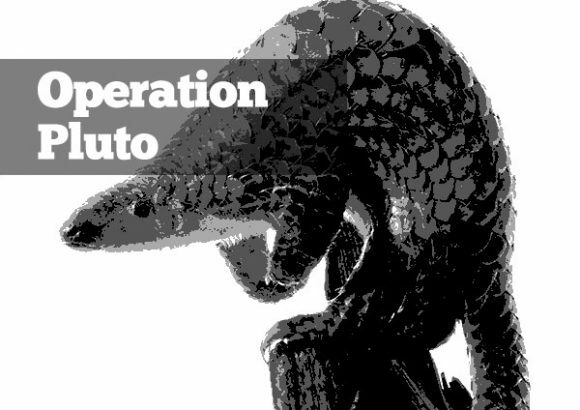 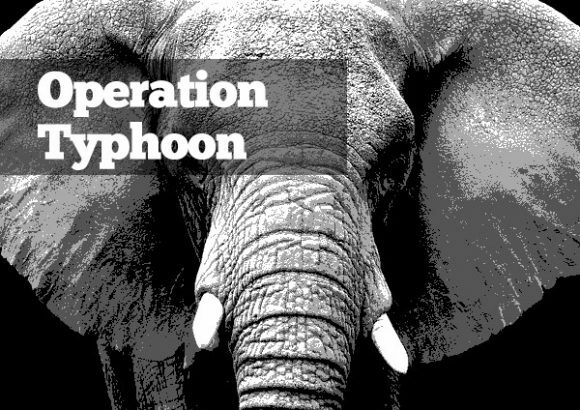 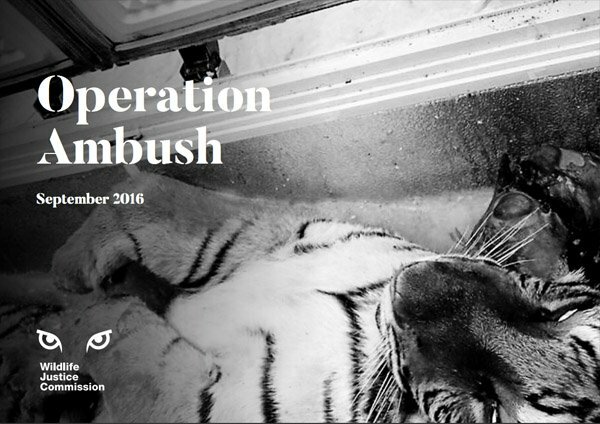 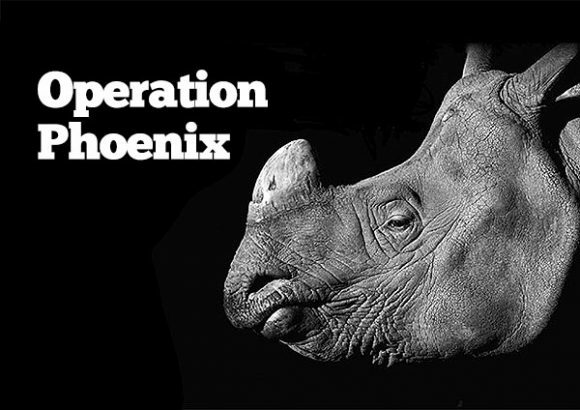 The Operation Ambush Briefing provides insight into the journey tigers take to market, and how this is facilitated by organised criminality. 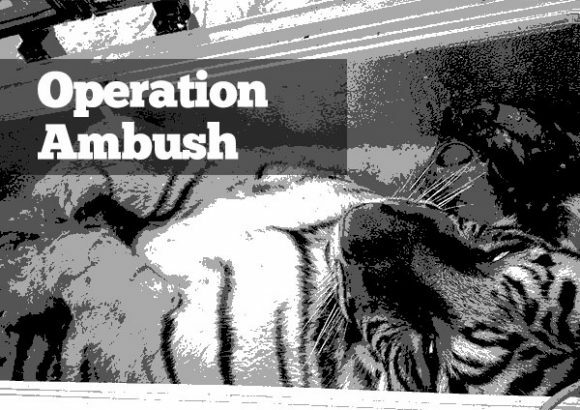 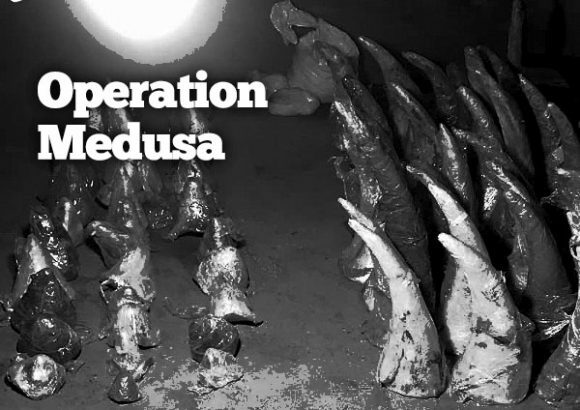 It outlines how the growth in unregulated and private breeding may be enabling illegal trade, while at the same time wild tigers are being targeted to service demand in Viet Nam and China. 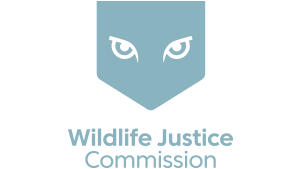 PDF link: WJC Ambush Briefing Public.